AVONDALE, La., NEWPORT NEWS, Va., and PASCAGOULA, Miss., Sept. 10, 2010 -- Northrop Grumman Corporation (NYSE:NOC) donated school supplies to benefit more than 1,300 students during the company's Shipbuilding sector-wide "School Tools" drive. "School Tools is a success thanks to the continuing support of our employees," said Chavis Harris, sector director of equal employment opportunity and community relations at Northrop Grumman Shipbuilding. "Our shipbuilders take pride and ownership in giving back to their communities." 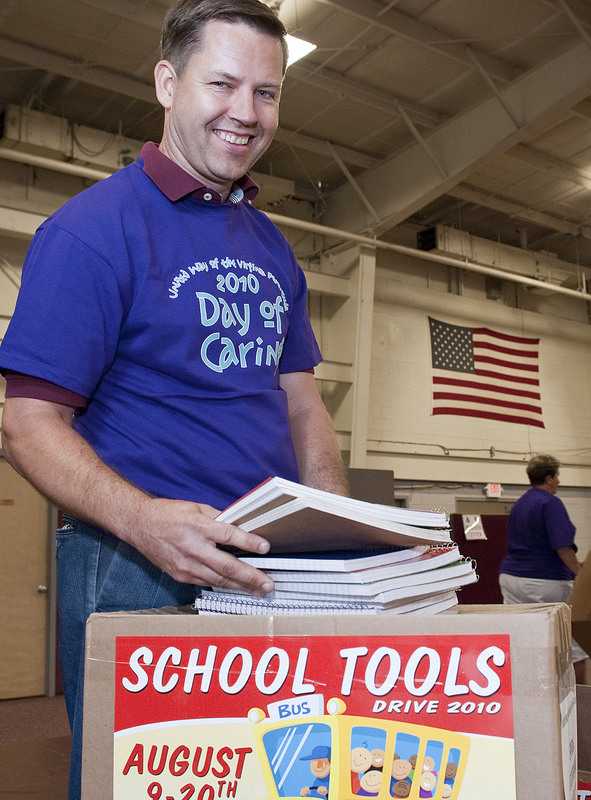 The School Tools drive was held during July and August at the company's Shipbuilding facilities in the Gulf Coast and at Newport News. Collection boxes were placed inside designated buildings, warehouses, piers, docks and trailers. Shipbuilders donated over 7,500 pencils, 4,000 pens, 7,000 packs of paper and other supplies such as glue, notebooks, markers and crayons. 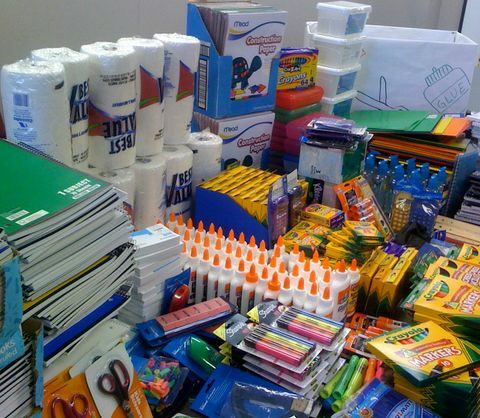 The school supplies were delivered to organizations such as local departments of social services and local schools.